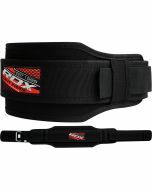 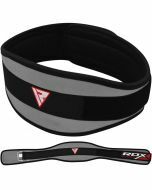 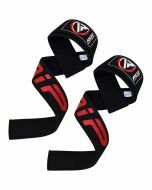 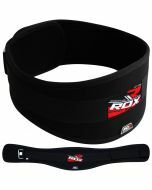 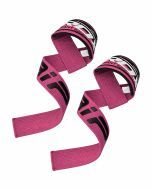 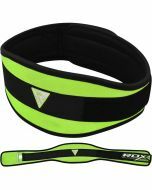 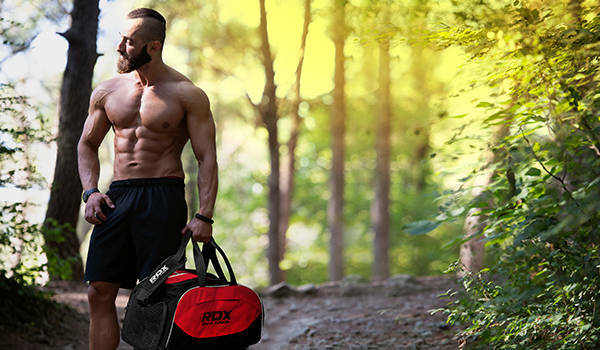 Channel incredible strength with this neoprene foam weight lifting belt, designed to absorb all manners of shock and impact to help you excel in your workouts. 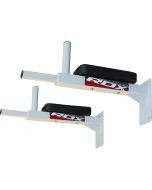 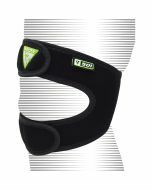 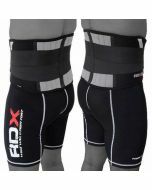 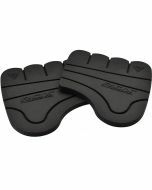 Cut to the perfect size of 5” front, 4” side and 6” back with a unique contour, this product gives you complete support as you lift or stack. 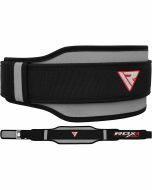 The special lining wicks away sweat and moisture, the steel-strength buckle holds its own against pressure, and the nylon built strap offers reinforcement whilst in the gym. 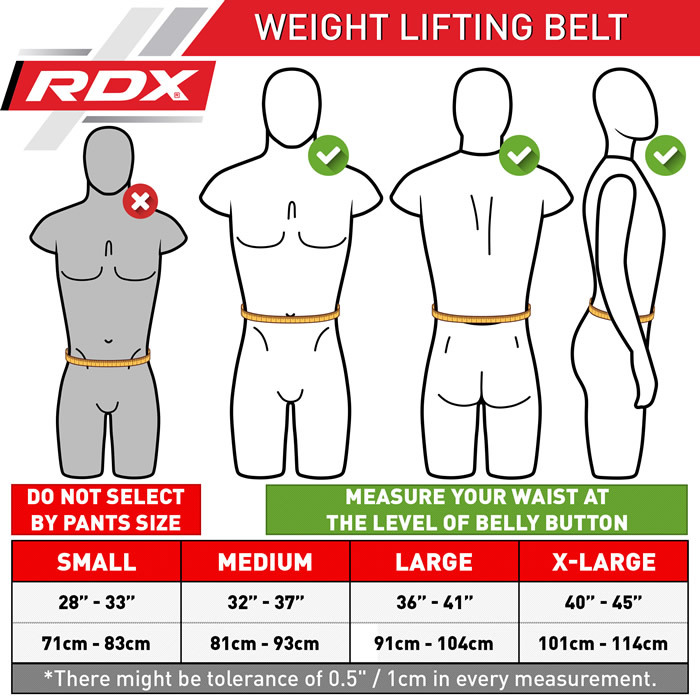 An indestructible belt that doesn’t compromise on comfort.